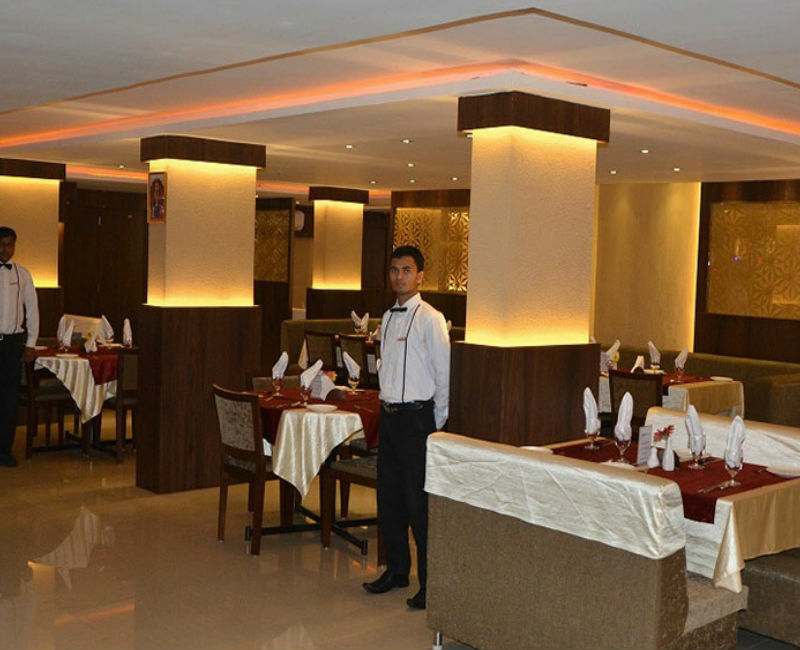 Boshan Hotels is a premier business hotel in Mapusa. 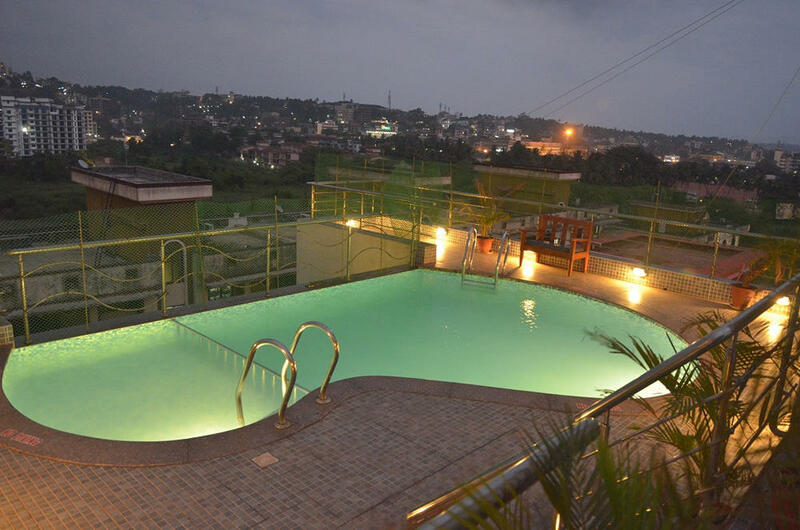 “Fully Renovated Rooftop Pool With An Amazing View, At Your Service”. 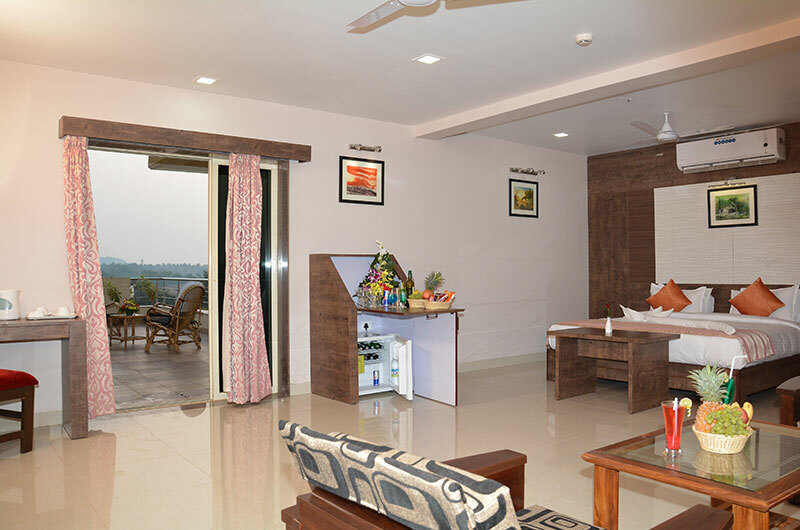 A hotel well connected with the International Airport (38 kms), Thivim Railway station (11 kms), 20 minutes drive from Capital City of Goa, Panjim, and 5 minutes walking distance from hush gush of busy Mapusa City has been a most preferred center for corporate travel and events since its inception. You are not just booking a room. 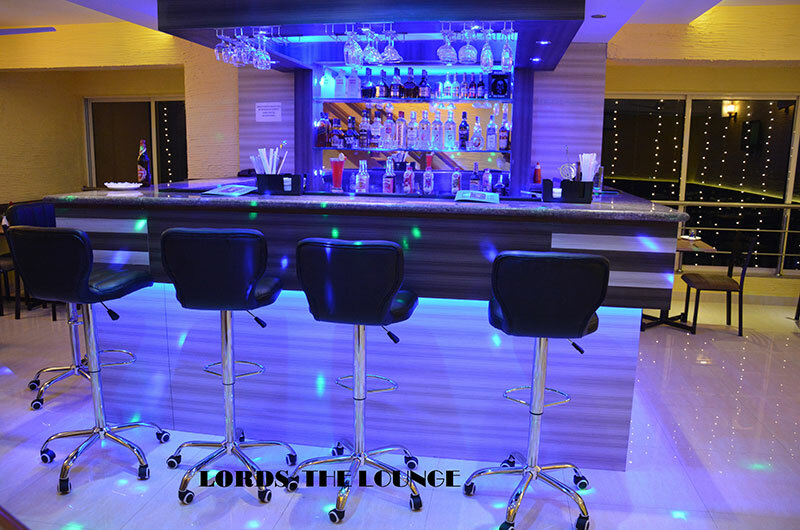 You are booking a fresh new experience of comfort, convenience & hospitality. 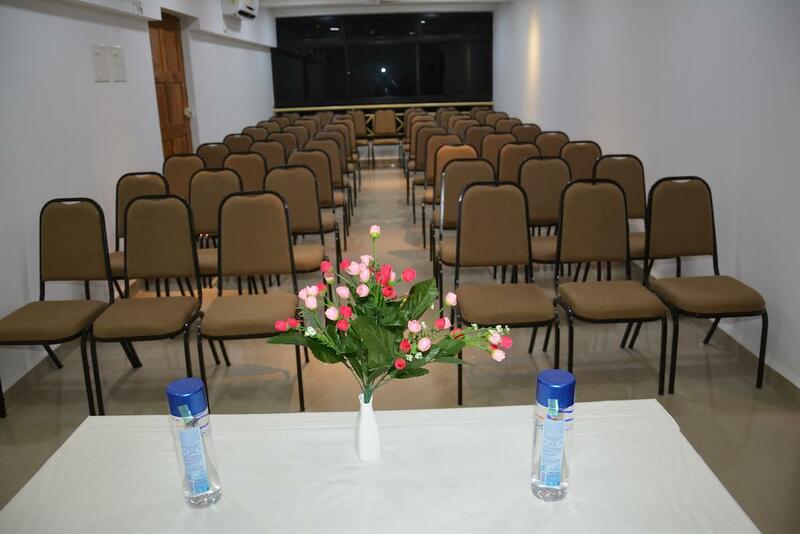 When booking with Boshan Hotels, a comfortable stay with these guranteed amenities is our promise. 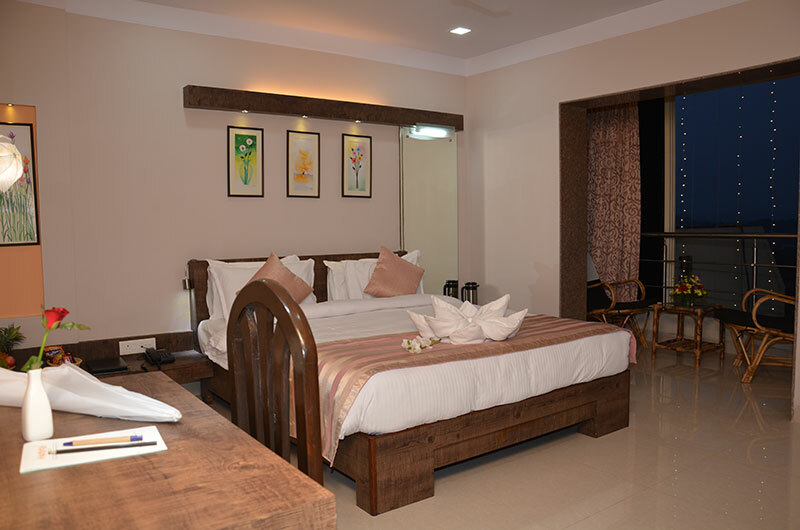 Mapusa, India's national capital is a fusion of the ancient and the modern. The fascinating city reflects a rich culture, boasts of amazing architecture and is seeped in history. It is also a vibrant metropolis, with modern, well-planned office, commercial and residential complexes and colourful bazaars. Interestingly, the capital also generates a mesmerising charm with its well composed and spacious streets under the shade of beautifully lined avenues of trees and tall and imposing government buildings. 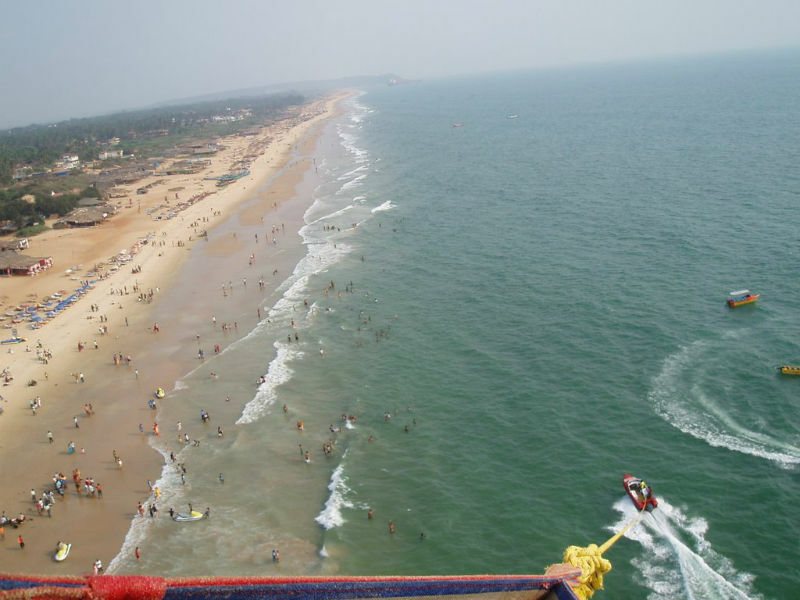 Calangute is your way to heaven. 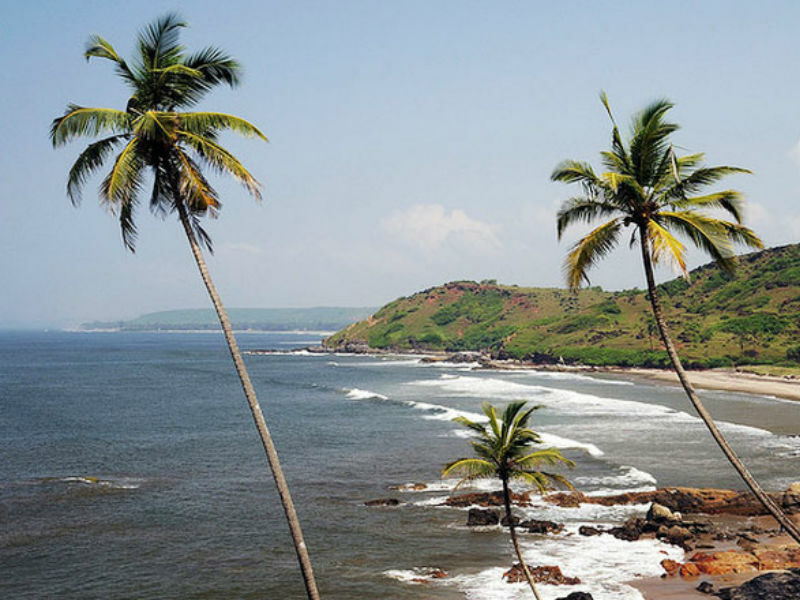 Encircled by palm and coconut trees, the beach is spread four miles along the Arabian Sea and nine miles from the Panaji. Connaught Place has imparted as much character and experiences to Delhi and its residents as has the Parliament or the Red Fort. 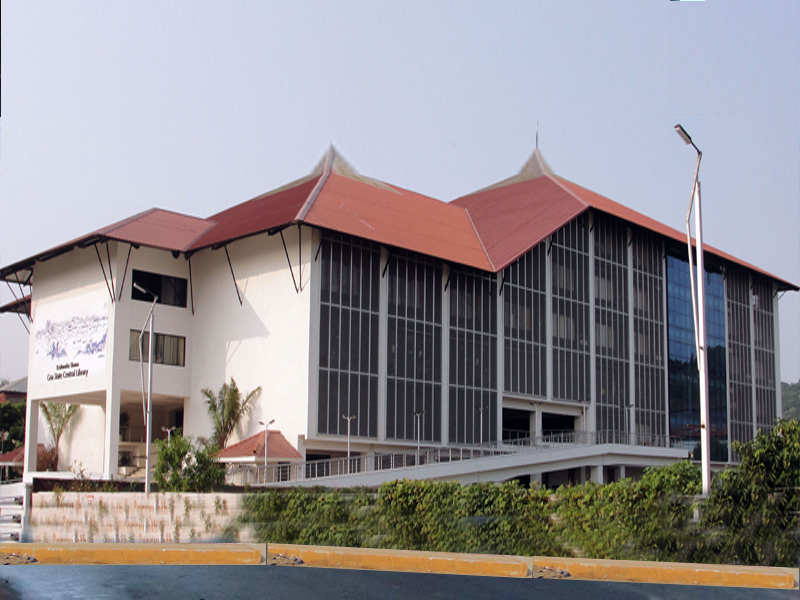 The State Museum of Goa is set up, with the aim at centralizing and preserving antiquities, art objects and objects of cultural importance, throwing light on the ancient historical and cultural traditions of Goa. 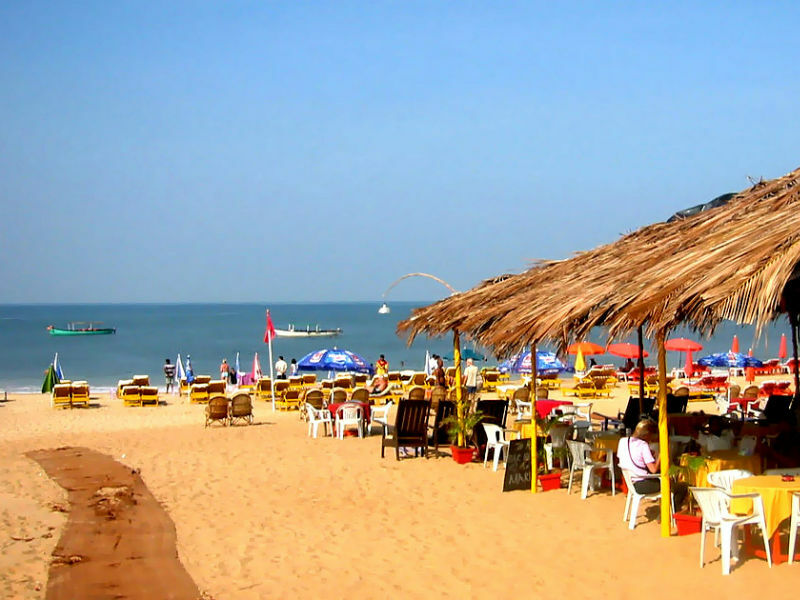 The most popular beach of Goa, Baga is located close to Calangute beach, around 30 Km North of Panaji.